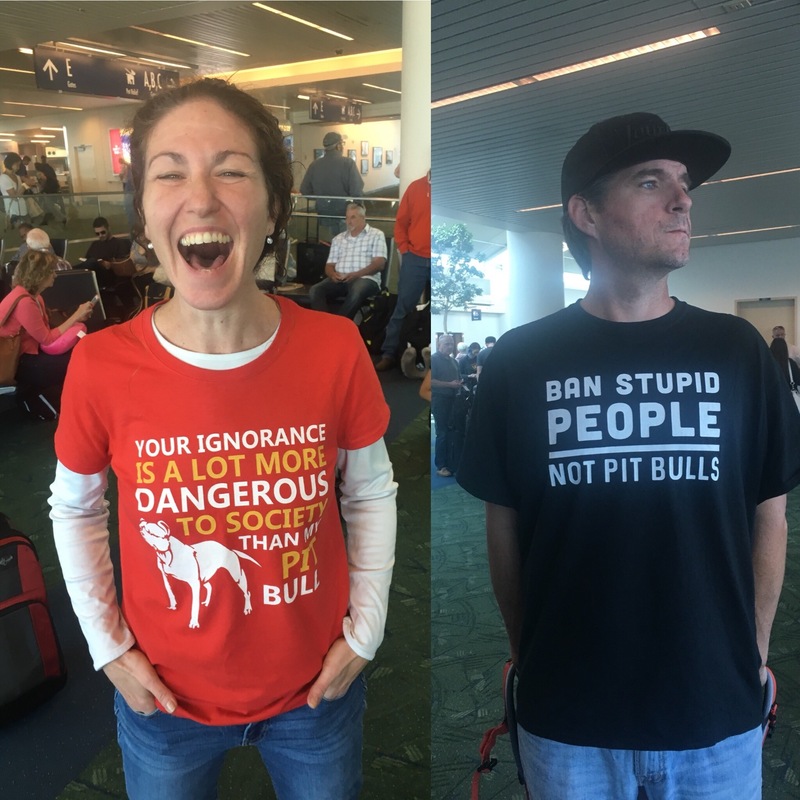 Put an end to BSL because it's a bunch of BS! It's time¬†to stop blaming the wrong end of the leash. It's the human's fault and not the Pit Bull. That's why we think we should start banning stupid people and not Pit Bulls. Are you a Pit Bull lover and believe strongly that we need to stand up and fight for this sweet and wonderful breed? Here's your chance! Share your views and bring some awareness the world with this simple and straightforward t-shirt and hoodie!